Leitelt Brothers Inc., family owned and operated since 1908, has a proud tradition of quality and craftsmanship. 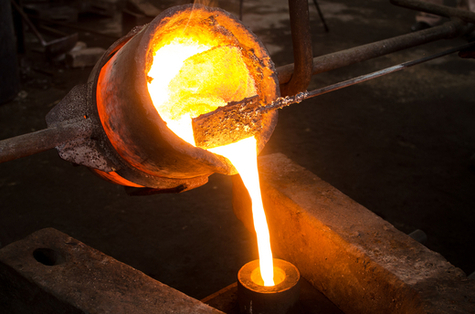 We specialize in short and medium production run orders ranging in size from 1 ounce up to 800 pounds. 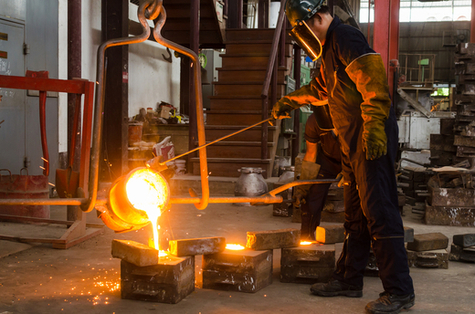 In addition to our casting foundry capabilities, we provide in-house machining, pattern tooling, design assistance, heat treat, and other value added services. Typical alloys are 319, A356, 535 Almag and 713 Tenzaloy. 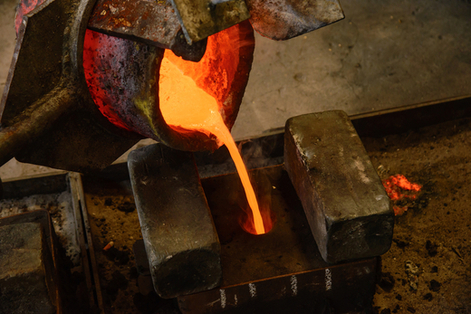 We pour Red, Semi- Red, Yellow and No-lead Brass alloys. A wide range of copper base bronze alloys are available. 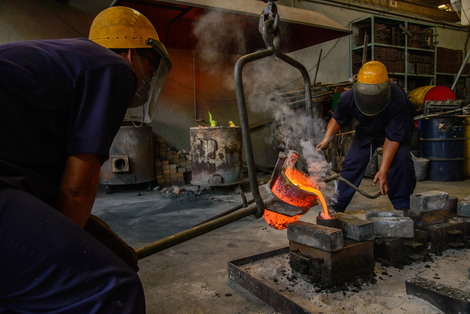 Specialty, one of a kind casting and finishing services.